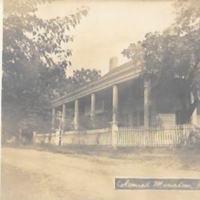 Residence of Benjamin Stern Roslyn, L.I. 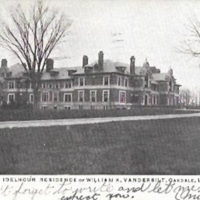 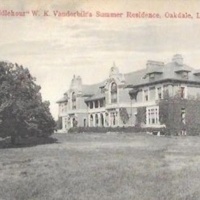 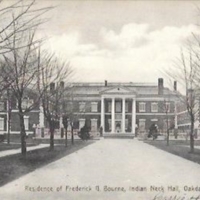 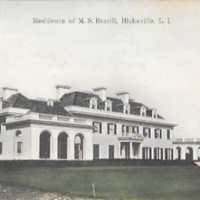 Residence of Frederick G. Bourne, Indian Neck Hall, Oakdale, L.I. 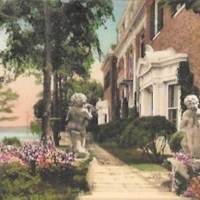 “Peacock Point” Estate of Mrs. K.T. 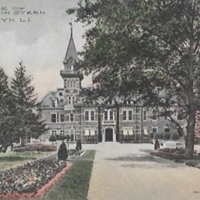 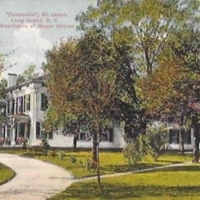 Davison Locust Valley, Long Island, N.Y.
Residence of M.S. 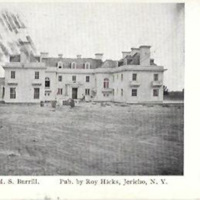 Burrill, Hicksville, L.I. 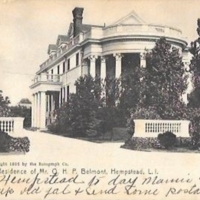 Residence of Mr. O. H. P. Belmont, Hempstead, L.I.